There have been a lot of rumors going around lately that Microsoft is prepping two new Xbox consoles. Supposedly getting unveiled at E3, we've heard everything from a disc-less Xbox One to Xbox Scarlet and even some PC/Xbox hybrid. 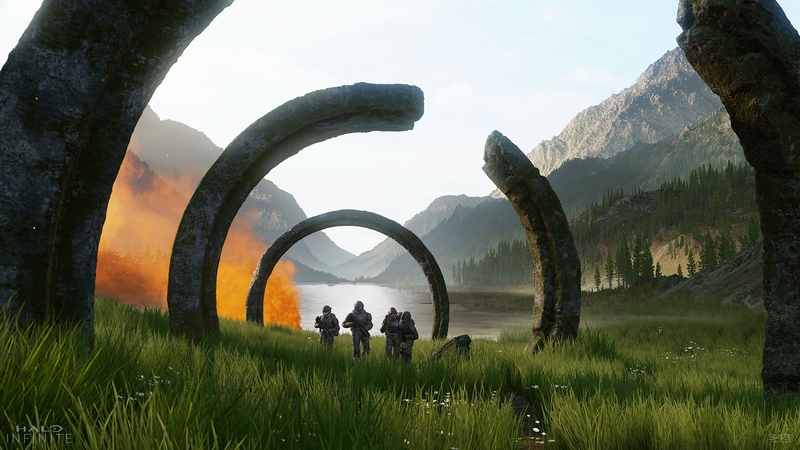 Along with those rumors, news was spreading that Halo Infinite, the next entry in the long-running FPS series, would be launching with the next Xbox as an exclusive title. For many, that would be seen as an incredibly poor move on Microsoft's part. People grabbed an Xbox One specifically to play Halo games and being required to buy another piece of hardware after the title was promised for current gen systems would be a big slap in the face. Thankfully, that isn't happening with Infinite, as the Halo franchise development director confirmed on Twitter. 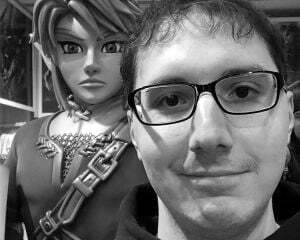 Responding to a fan, Frank O'Connor reiterated that Infinite is heading to Xbox One and PC when it does launch. Any of the "leaks" that have been making the rounds are completely false. While I didn't have any doubt about Halo remaining on Xbox One, I suppose this news will put some fans minds at ease. Infinite will obviously look and run better on One X, but you'll still be able to play it on your original console just fine.